BRACE yourselves - summer is here. 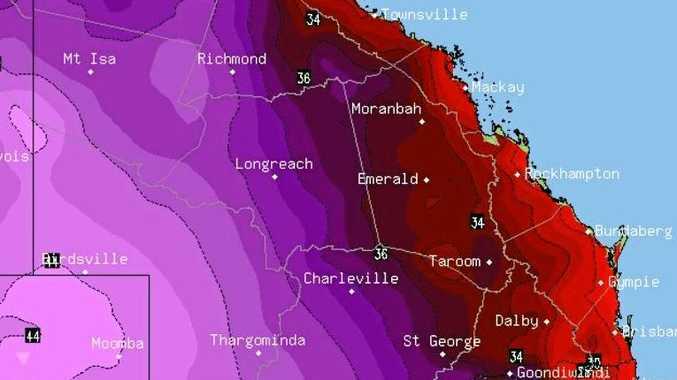 After a cool start to the season, parts of southwest Queensland, including the western Maranoa and Warrego, are set to swelter through the coming days as a heatwave sweeps through. 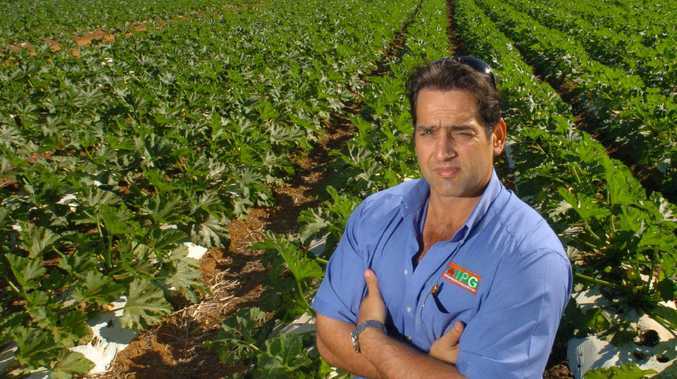 Bureau of Meteorology duty forecaster James Thompson said Roma was forecast for about 37 degrees through to Monday, before the temperature is bumped up a notch to the "really high 30s". Meanwhile in Toowoomba, it will be warmer than average across the next week, hitting a top of 30 degrees today and sitting there for the next few days until warming up further on Tuesday and Wednesday. The average temperature for the Garden City this time of year is 28 degrees. And there is little chance of a cool reprieve, with almost no chance of storms. "There are quite stable conditions which allows the air mass to warm up through time and that heat gets down to the surface through the day. There will be no real change in our weather pattern across the next week," Mr Thompson said. The RSPCA is pleading with pet owners to be aware of the dangers of heat stress over the coming days. Last year, several dogs died from heat stress, two of them after they became entangled while tethered in a back yard. 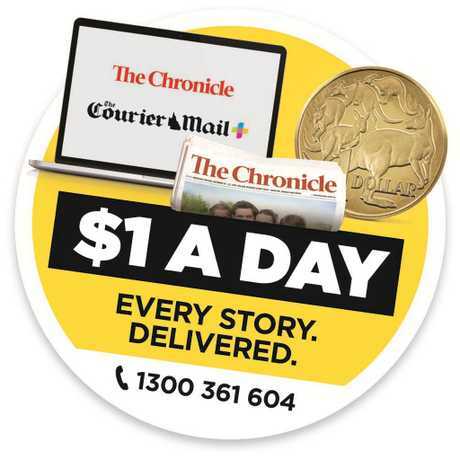 "A dog can survive for days without food, but in these temperatures, if they don't have shade or can't reach water they'll die," RSPCA Queenslandd spokesperson Michael Beatty said. "A rope or a chain can easily become entangled in furniture or plants and that can be fatal. "It's far better to make the yard or courtyard secure and then it won't be necessary to tether the dog in the first place. We would also recommend that there are at least two to three containers of water in case one gets knocked over." And despite all the warnings people are still leaving animals in the car or on the back of utes. "People simply have to be aware of the dangers. If it's thirty degrees outside, the temperature inside a car can potentially rise to well over forty degrees in less than five minutes," Mr Beatty said. "We tested a light coloured sedan and the temperature rose to 57 degrees in 12 minutes. Any animal left inside would have been dead." Exercising dogs in the middle of the day can also be dangerous at this time of the year. They tend to overheat very quickly and once their temperature rises above forty degrees they can die.